There is a fully renovated, bright and beautiful main floor suite waiting for you in Varscona Tower. Your new home features large windows that let in lots of natural light, brand new laminate floors and a new modern kitchen. 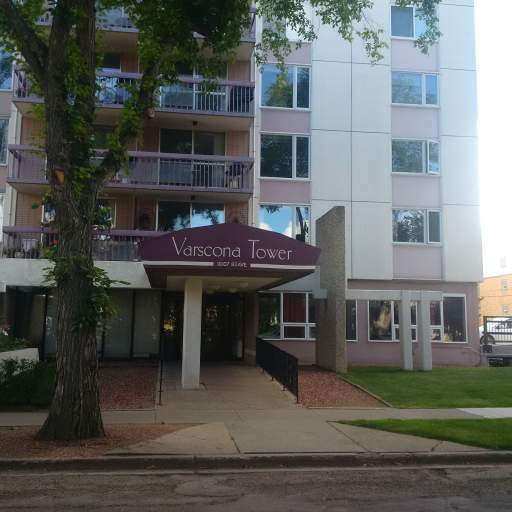 Varscona Tower is a secure, concrete HiRise building that has a great community of students and professionals. 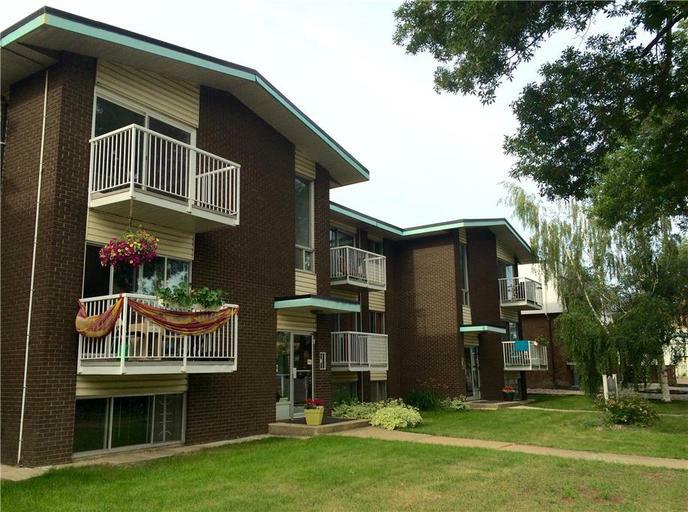 This location is ideal for students and university professionals because it is within walking distance to the University of Alberta campus, the University Hospital, shopping at Safeway and all the attractions of Whyte Avenue and Old Strathcona. Rental includes one parking stall and heat, water and power. Laundry facilities are on most floors. Storage lockers are available to rent at an additional charge of $20/mo. Don't snooze or you will lose! Call Liz at Ayre & Oxford Inc. 780-448-4984 ext 344 or 789-710-1895 to book an appointment to view.